How To Maintain Your Power Tools - Save $$$ With These Simple Tips!! How To Install Clip In Hair Extensions – The Complete Guide!!! 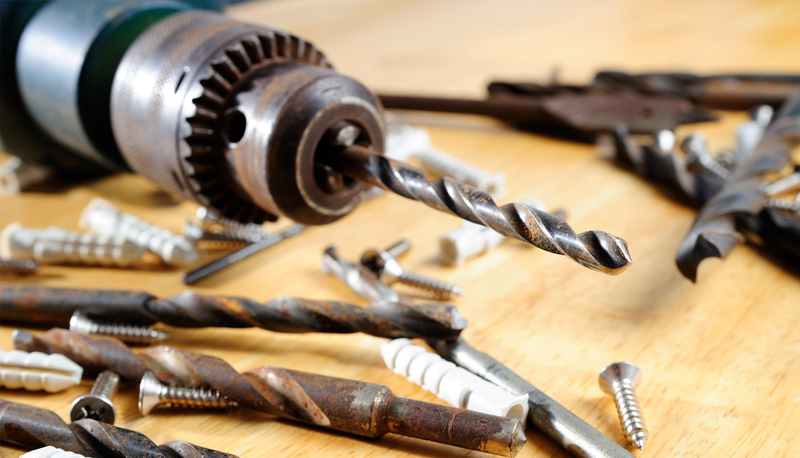 When was the last time you maintained your power tools? Year after year, your trusty power drill has been helping you get your projects done. But what are you doing to make sure that it keeps on lasting year after year? If you need the motivation to clean and maintain your power tools, here is something that might give you the push you need. Cleaning your power tools is going to save you money! BIG MONEY!!! 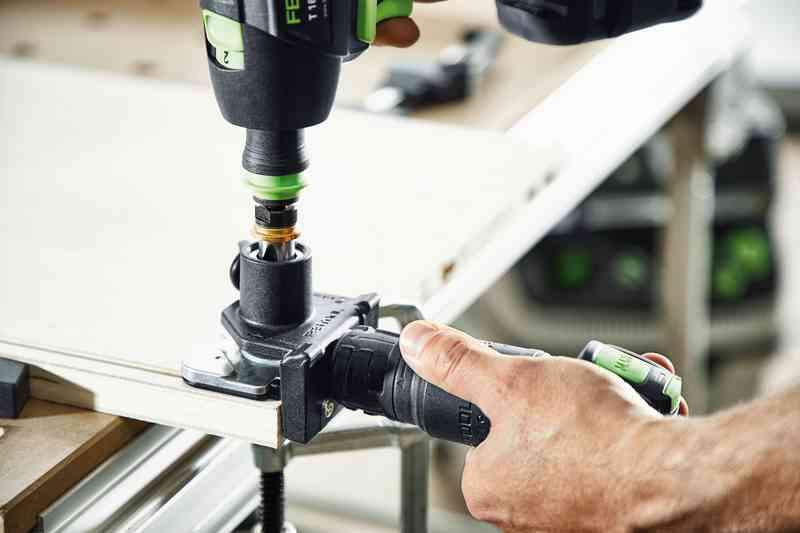 Speaking to the average tradesmen that shop at Sydney Power Tools, most acknowledge that their main power drill will last about six years under normal use. But are most power tools maintained properly? Absolutely not, if they were they would last a lot longer. Estimates vary among industry experts, but regular maintenance per the manufacturer’s instructions can extend the lifespan of a power tool for 5 to 10 years. That is a massive financial saving if your power tools start lasting up to 15 years at peak performance as opposed to only 6 years. What would you rather spend your money on? New power tools or new toys? We agree that power tools are some of our favourite toys, but you could buy more tools instead of just replacing the tools you have. So now that we have your attention, what is the best way to clean, maintain and extend the lifespan of your power tools? The following steps should help extend the lifespan of your power tools, but we recommend you consult your manufacturer’s guide to ensure your tool is being properly maintained. Brush, vacuum and wipe away any dust. 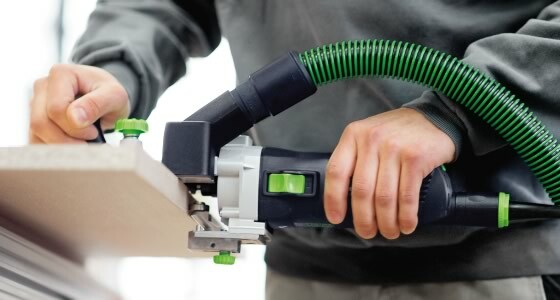 Some tradesmen use an air compressor to blast away any dust from those hard to get places, whereas other tradesmen don’t recmommend this as it can force dirt particles into sensitive areas of the tools. Whatever technique you are comfortable with, make sure that you can remove as much grime, grease and oil from the surfaces. Not only will your tools look better, hence you will treat them better, but your tools will last longer as a lot of that construction dust will speed up rusting. 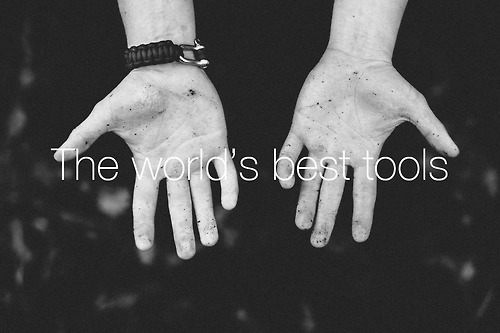 You clean your hands, what about cleaning your tool? 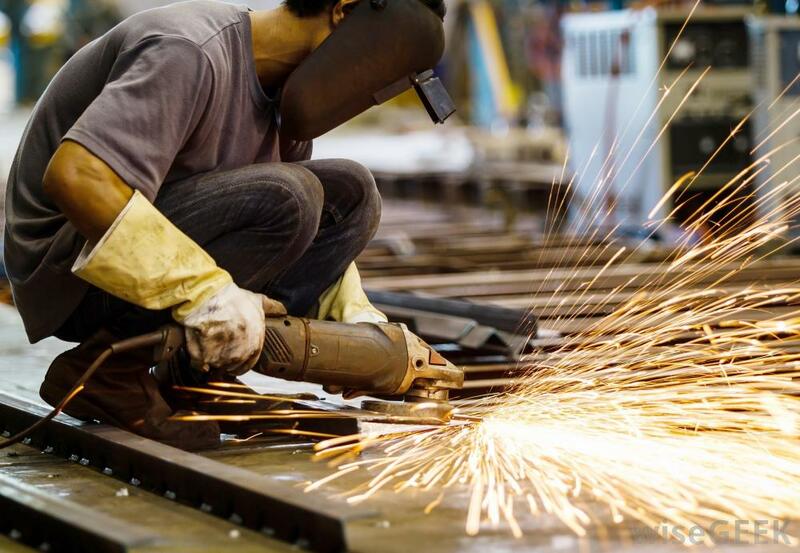 Any metal parts that rub against each other require regular lubrication for peak performance. One of the simplest but most effective ways of upgrading the performance of you power tool is to apply some machine oil to any moving parts. Consult your manufacturer’s guidelines to confirm the best oil for your specific tool. Small nicks can lead to big disasters. Check your power cords for any cracks, nicks and warping. Replacing a power cord is a lot cheaper than replacing a power tool. You normally tighten screws with your power drill, but if there are any loose screws or pieces on your power drill it will unnecessarily vibrate and operate noisily. Tightened screws will ensure your tool is well balanced and secure so that loose parts are not damaged prematurely. One of the most satisfying and effective tool maintenance tasks is removing rust. Follow the guidelines in your manufacturers manual to remove any spot rust on the surfaces of your tool before it gets worse. The easiest way to upgrade the performance of your tool is to replace your blades or abrasive materials. Whack on a shiny new blade and your trusty saw or planer will feel like it has just come out of the packaging. New blades are a small investment, but they make the job much easier for you and the motor in your tools, extending the lifespan of both! If you don’t know how to replace the bushes in your drill, don’t risk ruining your tool to save a few bucks. Take your tool to your local tool store that offers repair and maintenance services. There is something special about seeing your old and weathered power tool still purring like a kitten once it has been serviced. It should not cost much, but it will ensure that your tool lasts for years to come. If your power tool is not operating properly even after being serviced, it is time to invest in new equipment. Not only are faulty or poor performing tools frustrating to use, but they can be dangerous. 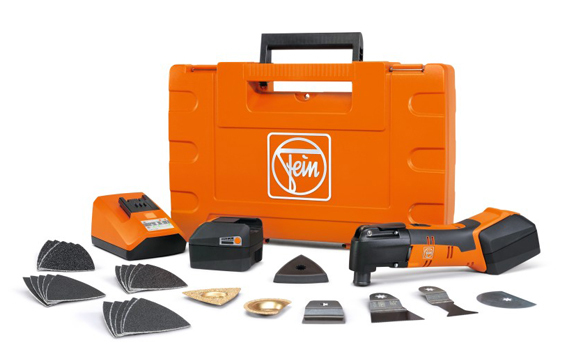 There are countless examples of individuals suffering serious injury and even death due to faulty tools. But just because you need to buy a new power tool doesn’t mean that it will cost an arm or a leg. F & K Power Tools is one of Sydney’s most recommended power tools store. While a lot of average Sydney-siders may not be familiar with the company, ask any specialist tradesmen if they know F & K Power Tools and they will undoubtedly respond with the secret handshake and wink. F & K Power Tools is the power tools store where a lot of Sydney’s most experienced tradesmen source their power tools and construction supplies. As the team has been operating since 1973, they know what power tools are going to last and which ones are not worth your time and money. They won’t try and up-sell you a tool you don’t need and they don’t stock any imitation power tools that are not up to industry standard. If you want to invest in a power tool that you can hand on to the next generation, F & K Power Tools is the store you will want to check out. Friendly service, great range and some excellent mates rates. DiyHowTo Tip: Sign up for the F & K Power Tools newsletter. They offer ridiculous discounts on some of the most advanced power tools on the market. It takes 20 seconds to sign up for the newsletter but it could save you hundreds of $$$. So what are you going to do this Saturday afternoon? Is it time to give your power tools some TLC? Investing a small amount of time and effort into cleaning and maintaining your power tools can save you massive coin in the long run. Look after your power tools now and they will keep looking after you year after year. If it is time to purchase new power tools, take a look at the F & K Power Tools website for the best bargains on premium quality power tools and accessories. If you need help in finding the best power tool for you, visit one of the two F & K Power Tools branches and the qualified staff will be happy to assist.